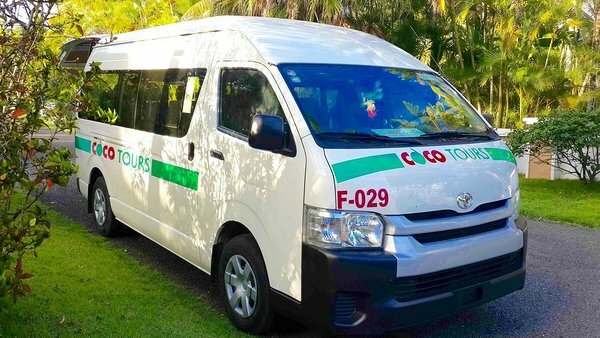 Cocotours is an award-winning provider of airport transportation, tours and excursions throughout the Dominican Republic with a 24-year track-record of reliability. 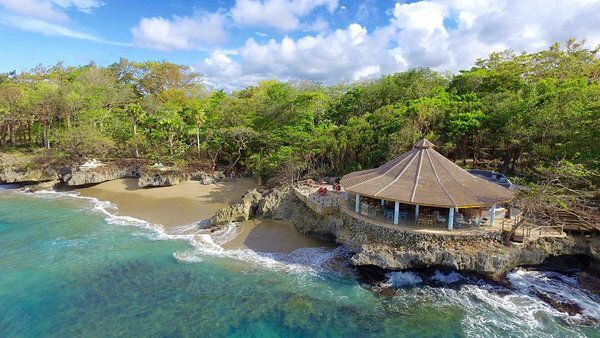 So, whether you need to book a Punta Cana shuttle, a private tour to Saona Island, a shore excursion from Amber Cove cruise terminal, or anything else for an ideal Dominican vacation, with Cocotours you’ve made the right choice! Whether you are travelling alone, as a couple or family, or bringing a group, we have vans, minibuses, buses, premium SUVs throughout the country. Rent a luxury Caribbean villa in an exclusive gated community with private beaches! Cocotours values partnerships with tour operators and travel agents. Sign up here. To read more about our services, from an independent viewpoint see what Seattle of Seattle's Travels had to say about our Puerto Plata city tour and our transportation from Punta Cana to Puerto Plata. Take a look took at her stunning photographs.